The Pittsburgh Steelers had arguably the league's most impactful offseason, losing two top tier talents in Antonio Brown and Le'Veon Bell. 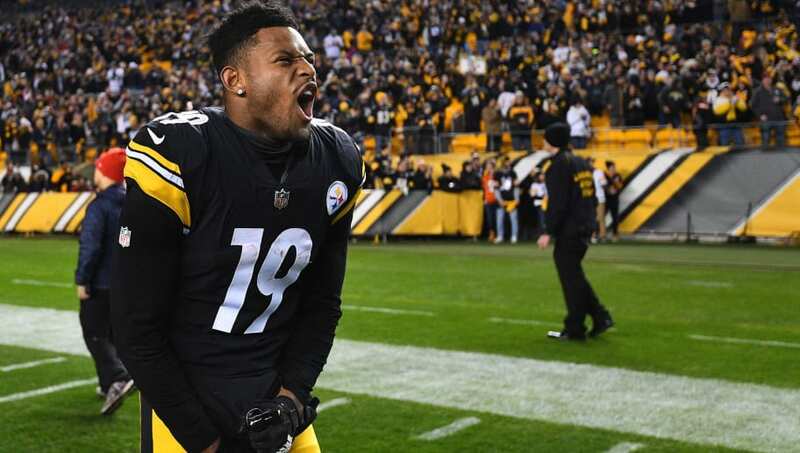 Despite the exit of the two offensive stars, the Steelers still have JuJu Smith-Schuster and James Conner to act as replacements. 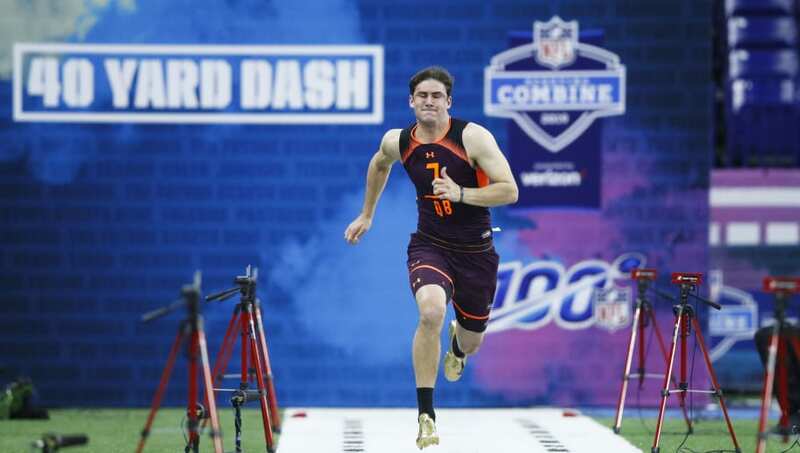 Still, there are some improvements the Steelers could make in the draft. The team owns the No. 20 overall pick, so here are a few options they could explore in April. Let's face it Big Ben isn't getting any younger, and the 37-year-old was dealing with pain in his shoulder throughout the 2018 season. Drafting a quarterback, especially if he drops to the second round, would assure the future at the position. Jones has a similar build to Roethlisberger, standing it at 6-foot-5, 220-pounds, compared to Roethlisberger's 6-foot-5, 240-pounds frame. Jones could spend a couple of seasons developing behind Big Ben before taking over as the team's starting quarterback of the future. Losing Jesse James in free agency was not a huge blow to the Steelers, considering they still have Vance McDonald. However, the do only have one tight end on the roster. 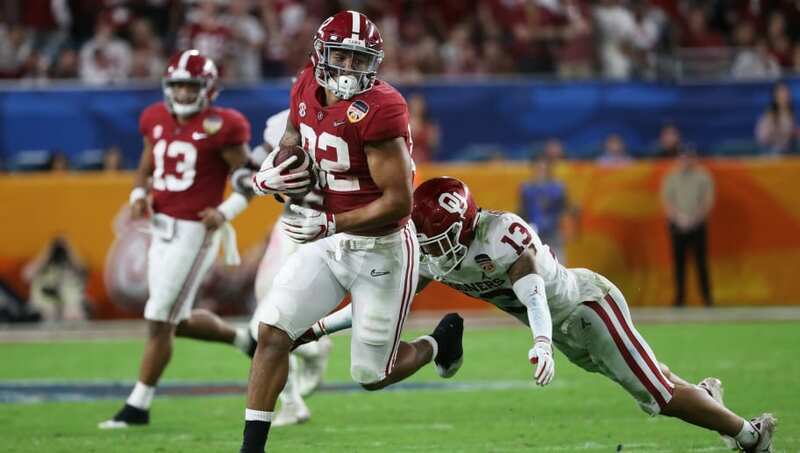 Mike Tomlin seemed to like the two tight end system last season, so perhaps the Steelers pick up Smith in the draft. Smith Jr. was a stud in 2018, logging 44 receptions for 710 yards and 7 touchdowns. 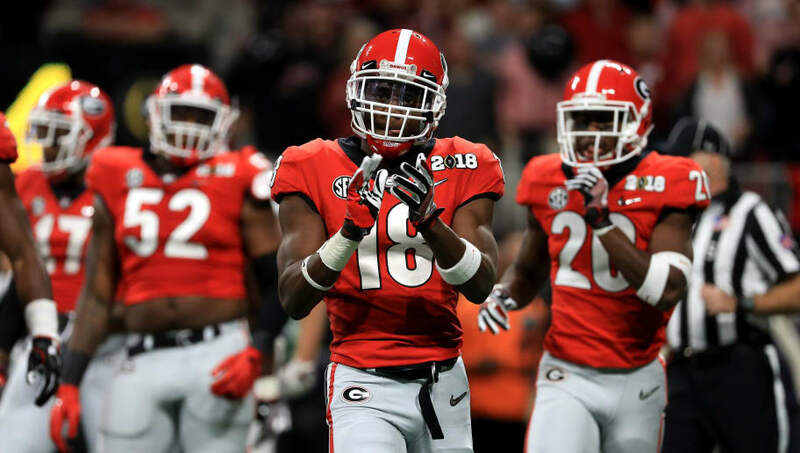 Deandre Baker would bring much needed youth to a below-average secondary in Pittsburgh. Baker is projected as a first-round pick and could potentially be available for the No. 20 overall selection. In 2018, Baker logged 40 tackles with 9 pass breakups, 2 interceptions and 1 forced fumble. The Steelers could pair the Georgia star with Joe Haden to create a fierce cornerback tandem.